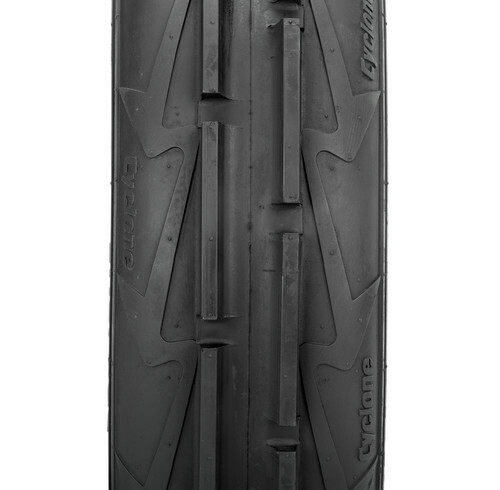 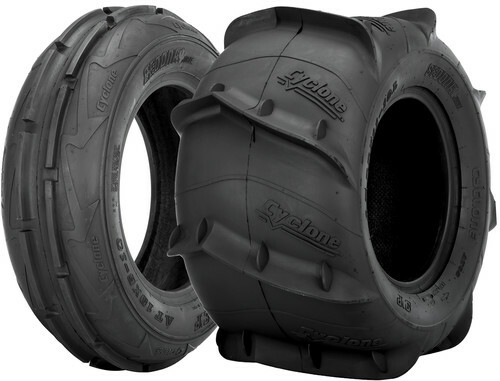 The ultra lightweight Cyclone sand tires bring traction, flotation, predictable turning and sidehilling to a new level. 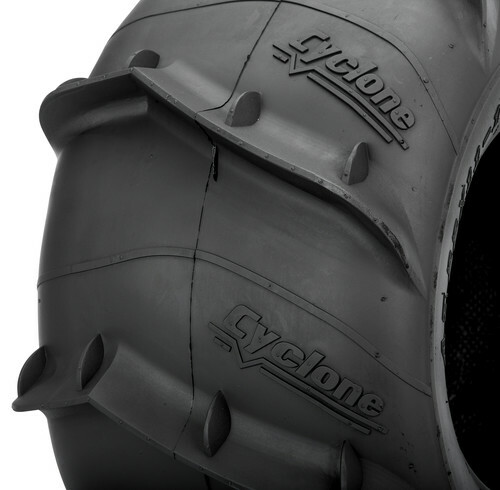 The ultra lightweight rib front completes the Cyclone sand setup. 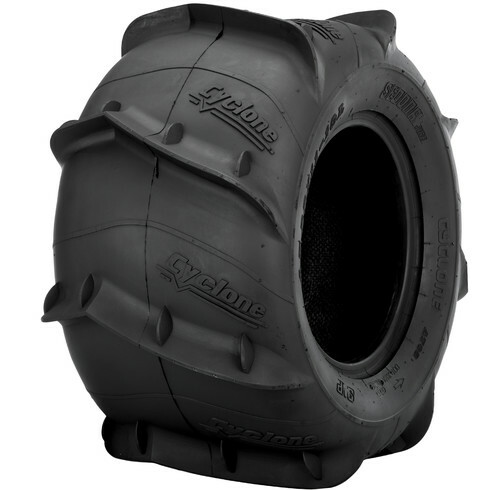 The Cyclone is a proven sand dune tire with experience at major sand parks in the USA. 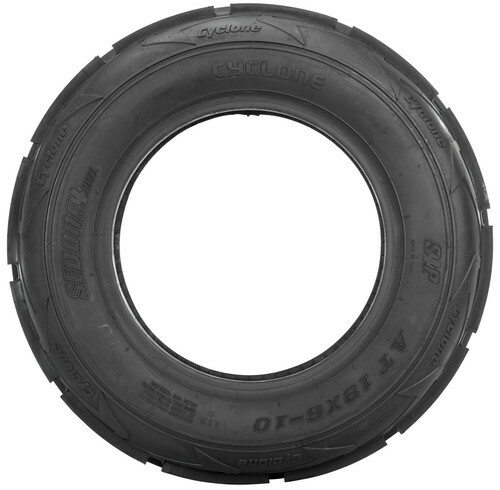 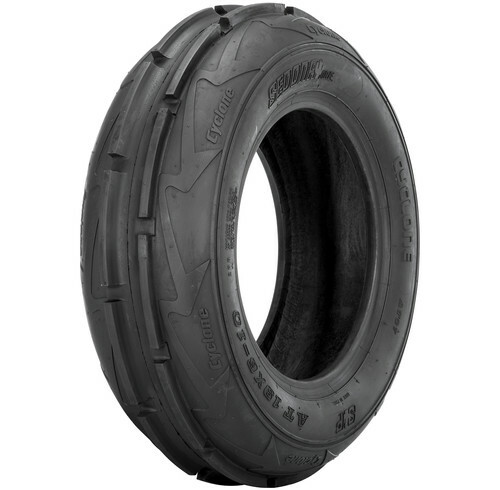 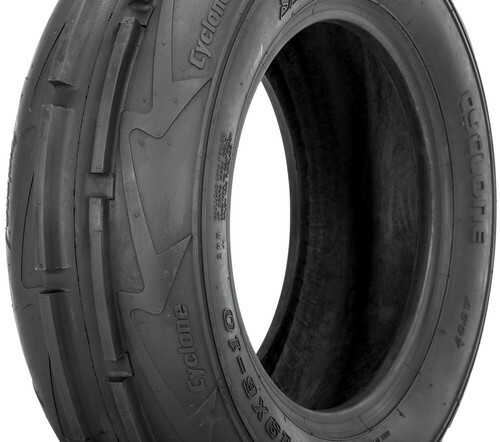 The premium rubber compound used in the Cyclone sand tire is part of the magic with this tire. 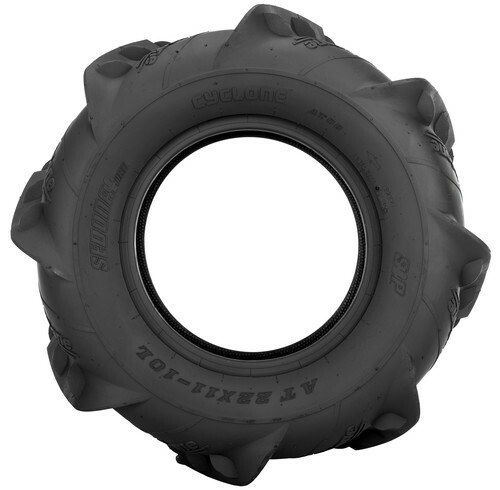 The rubber is strong, yet flexible and lightweight, to bring a new level of traction while lasting a long time. 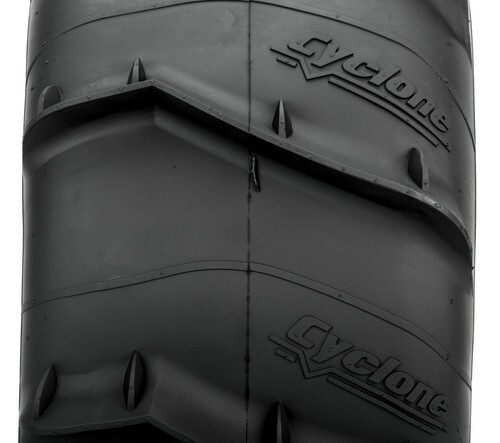 The Cyclone sanddune tire works well in dry light sand, wet heavy sand, and even in volcanic sand.